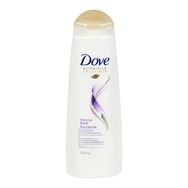 Dove® Nutritive Solutions Volume Boost Shampoo Recommended? You Betcha! Volumnous by Loreal Recommended? You Betcha! 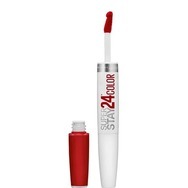 Maybeline 24 hour colourstay Recommended? You Betcha! 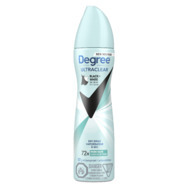 Degree Women® Ultraclear Black + White® Pure Rain® Dry Spray Antiperspirant Recommended? You Betcha! 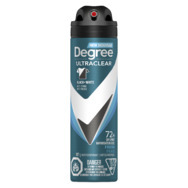 Degree Men® Ultraclear Black + White® Fresh Dry Spray Antiperspirant Recommended? You Betcha! This chick has not uploaded any pictures yet.